The Hollywood Reporter broke the story today that Warner Brothers has decided that in the wake of saying they may reduce production and focus on three tentpole franchises (J.K. Rowling, LEGO, and DC Universe), they’re going to shuffle what they have on the calendar already. First, the good news. In all the mixed reaction to Batman v Superman, one constant does seem to be that fans are still eager to see Gal Gadot’s solo turn in Wonder Woman. 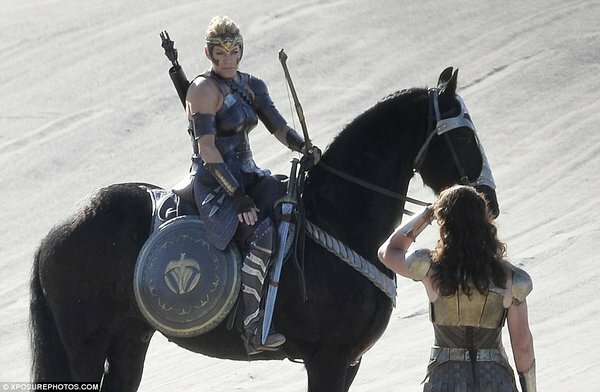 Directed by Patty Jenkins, the largely World War I set film co-starring Robin Wright and Chris Pine is actually coming our way a little sooner. Warner has moved it up from June 23 to June 2, 2017. Second, the smart news: Warner Brothers is delaying their Andy Serkis-directed adaptation of The Jungle Book to 2018. Though no doubt Serkis will be doing amazing things with motion capture, so has Jon Favreau with Disney’s version that opens next week. As much distance as Warner Brothers can put between their version and one that at the very least has an iconic song in it is a good thing. Then the news that is just …interesting. In addition to an already announced (and full) slate of DC-based movies, Warner has added two unnamed comic book movies to the slate: October 5, 2018, and November 1, 2019. Despite Batman v Superman not exactly burning down the house, Warner Brothers is just going to bear down and make us love them through sheer volume. Let’s call one of those a likely Ben Affleck Batman slot, and the other a sequel slot, because other than Justice League Parts One and Two, the studio hadn’t actually built room for success into their schedule until 2021. 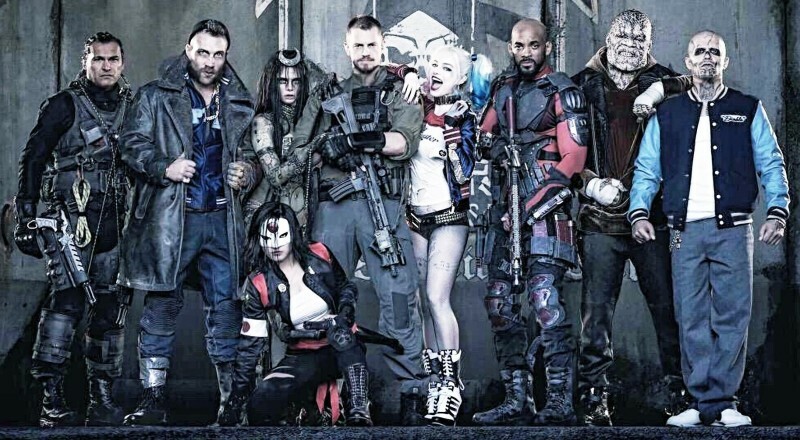 Either Wonder Woman or Suicide Squad should be getting a second run. Unless Warner Brothers is going to pull a real Deadpool imitating Hail Mary play and give us the long-awaited Ambush Bug: The Movie.